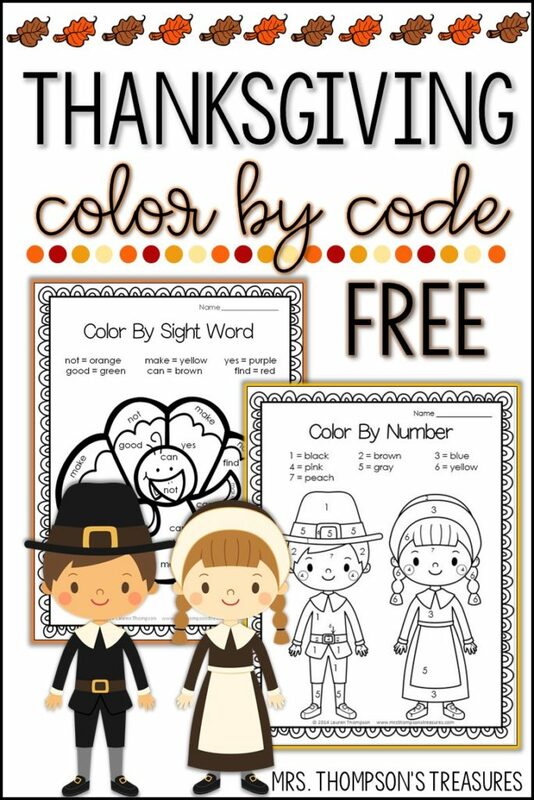 If you need a last minute no prep activity for Thanksgiving week, these color by code pages are just the thing! If you have school during Thanksgiving week, you know it can be a fun, yet exhausting time. You can pull one of these pages out for morning work, center work, or even during a class party! Even older kids love color by number pages. 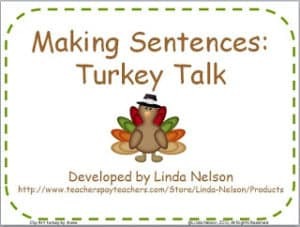 They can be a relaxing activity and something to keep students’ focus. 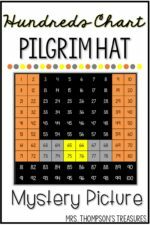 Included in the free download are a Color by Number Pilgrim boy and girl and a Color by Sight Word turkey. Get the free pages on my blog HERE! 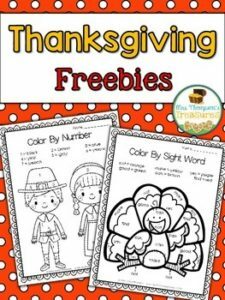 Find another Thanksgiving freebie HERE!